It’s hard to believe that it’s already November. 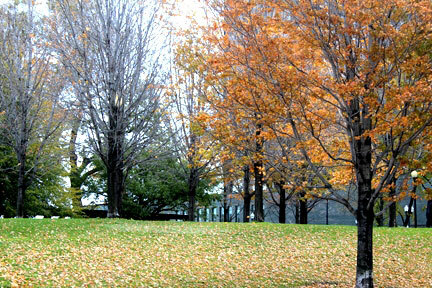 October has flown by leaving us in a barren wonderland of brown and orange. School is in full swing and holiday season is just around the corner. At Zojirushi that means one thing— more cooking! Between the crisp weather, the short days and the holiday season, there is plenty of reason to get together over good food. And, why not make this year different from the rest? Who says Thanksgiving dinner needs to be the same old turkey, string beans and mashed potatoes? Step away from the norms of yesteryear, and make this season your own. Surprise your friends with something completely unexpected this time. Whether that means a meal made entirely from local ingredients, or turkey enchiladas with rice and beans, we ask you to use your creativity this holiday season. And as always, Zojirushi will be here to help you along the way. We look forward to hearing from the most important people in our company: You! We want to see all the individual ways that you create thoughtful and innovative meals this November. 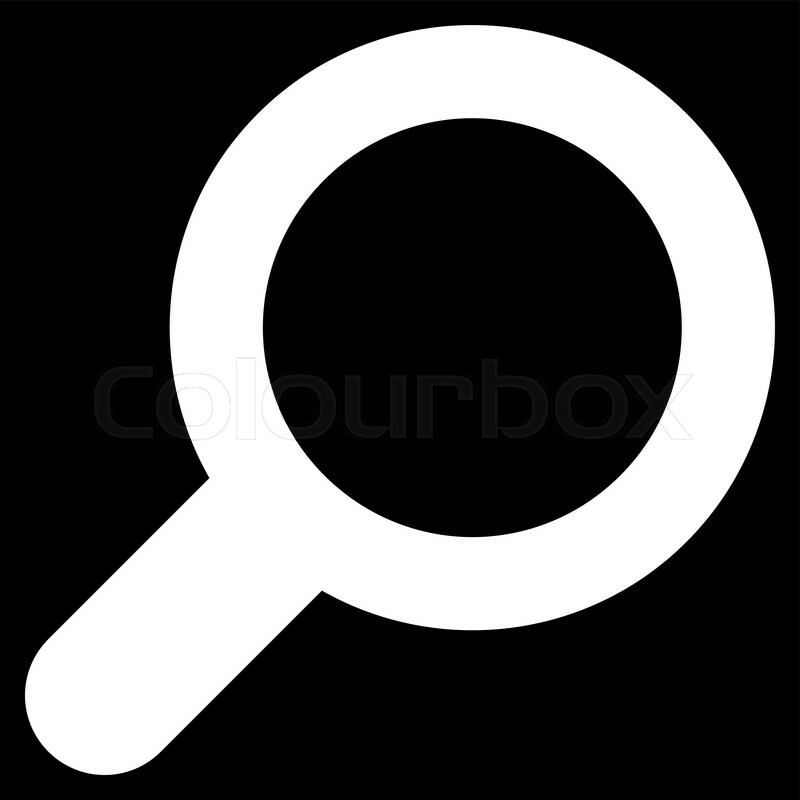 Please share your, stories, pictures and recipes with us on our Facebook and Twitter page. We really look forward to seeing what you create. Happy Thanksgiving to you all. How do you like your pancakes? Do you take them with butter, maple syrup, chocolate chips or blueberries? How about pork? What about with bonito flakes and mayonnaise on top? Sounds good? To most Americans, probably not. 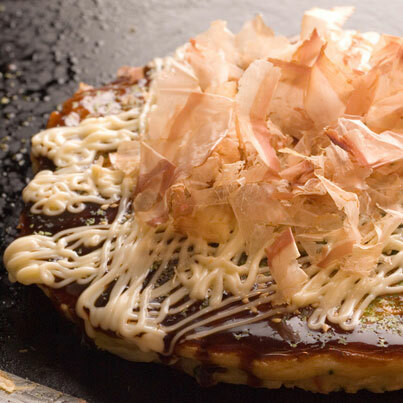 Okonomiyaki, or Japanese pancakes, are savory treats enjoyed for lunch and snack across Japan. Often filled with things like seafood, bacon, cabbage or green onion, these pancakes are significantly more substantial than their American counterparts. Okonomi literally means, “what you like” and Yaki means, “grilled” making these sizzling delicacies, quite literally, a mixture of whatever you want. If you ever have the chance to travel through Japan, be sure to sample okonomiyaki whenever and wherever you can. There are many versions of these pancakes depending on the region. However, you don’t need to cross the pacific to try okonomiyaki. These pancakes are fun and easy to make at home. A simple Google search and a trip to your local Japanese market are all you need to explore new flavors in your own kitchen. And the best way to make okonomiyaki at home? A Zojirushi Gourmet Sizzler® Electric Griddle! So, next time you’re stumped on what to make for Sunday lunch, why not try something completely new and different? Surprise your family with something they’ve never heard of and never could have imagined. Happy cooking! This month we would like to highlight the Home Bakery Virtuoso® Breadmaker (BB-PAC20). 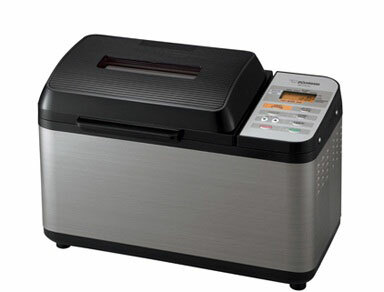 From our great line of bread machines, this is the newest edition. If we could sum up the true value of this product it would be versatility. The technology behind the Virtuoso Breadmaker is amazing. It is as easy as adding all of the ingredients in the baking pan, closing the lid, and pressing the start button. With automated settings the Virtuoso knows the correct baking time and temperature to deliver perfect breads every time. With multiple menu settings, you can bake a variety of breads from white to gluten free to sourdough and even make jam and cake! This product makes baking easy and fun for novice to experts. The Home Bakery Virtuoso® Breadmaker will make the perfect gift this holiday season!